We are excited to announce that the position for Engineering Intern has been filled by Tim Hinrichsen. 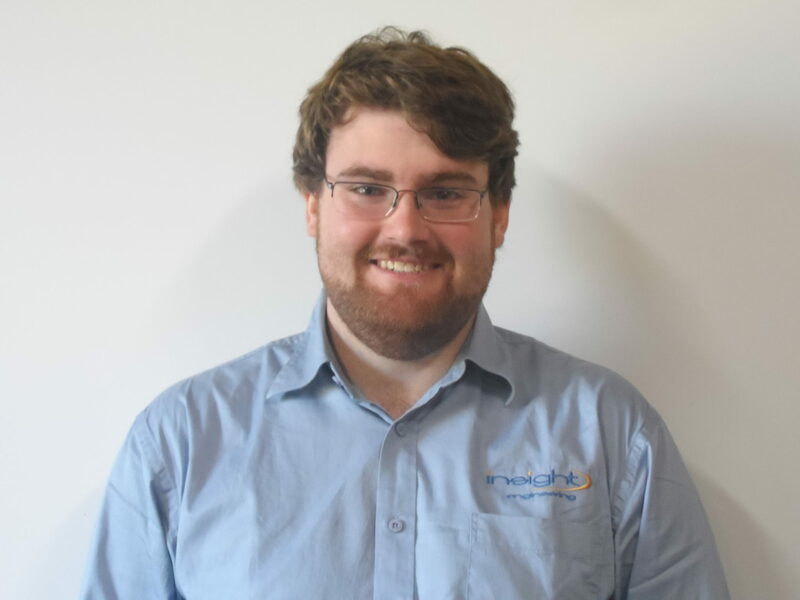 Tim is currently completing his Bachelor of Engineering and Bachelor of Information Technology at Deakin University, majoring in Mechatronics and Software Development. Our internships in partnership with Deakin University help aspiring students to incorporate practical business experience as part of their degree. We are strong believers in supporting our local community and will continue offering internship positions so we can help give tomorrow’s leaders the best kick-start to their career.